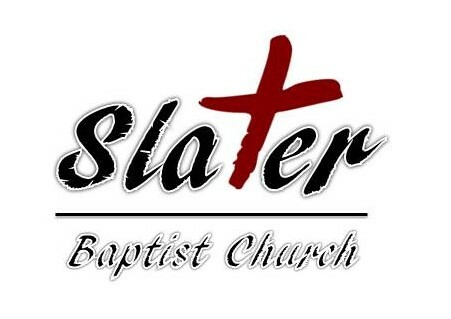 The AWANA Youth Association is an international, Bible-centered, youth-oriented, weekday club that has been a part of Slater Baptist Church since the fall of 1970. The 2018-2019 AWANA year runs from September 5 through April 24. Clubbers meet on Wednesday evening from 6:30 to 8:00. Each meeting includes Handbook Time, Game Time and Devotion Time. All children are welcome. To Register, Please fill out the registration form and email it back or bring it back in person. or Assistant Commander Gifford at 515.228.3806. You can follow our AWANA group on Facebook as well!